It has been some time since we last met, almost two months! How time flies! Thursday, Feb 1st will be our first WiN meeting of 2018. Louise Pollard, Ledger Lady Lindsay, will be our guest speaker. With tax time in full swing it will be an opportunity to get great tips and information to help us keep on track. More details to follow soon. Please email joinus@womeninnetworking.ca or call 705-786-1550 if you would like to attend. Hope everyone is having a wonderful summer! Just a quick reminder that our September WiN meeting will be held Thursday, September 5th. Our guest speaker will be Maura Lustig of Abundance With Ease full details below. Please let me know if you will be attending and if you will be bringing a guest. Our 30min "guest speaking" and 5 min "spotlight" opportunities are open to all WiN members. Please send us an email if you are interested in being a speaker for our upcoming meetings. Hello ladies, the summer is flying by and our August meeting is scheduled for Thursday, August 2nd. 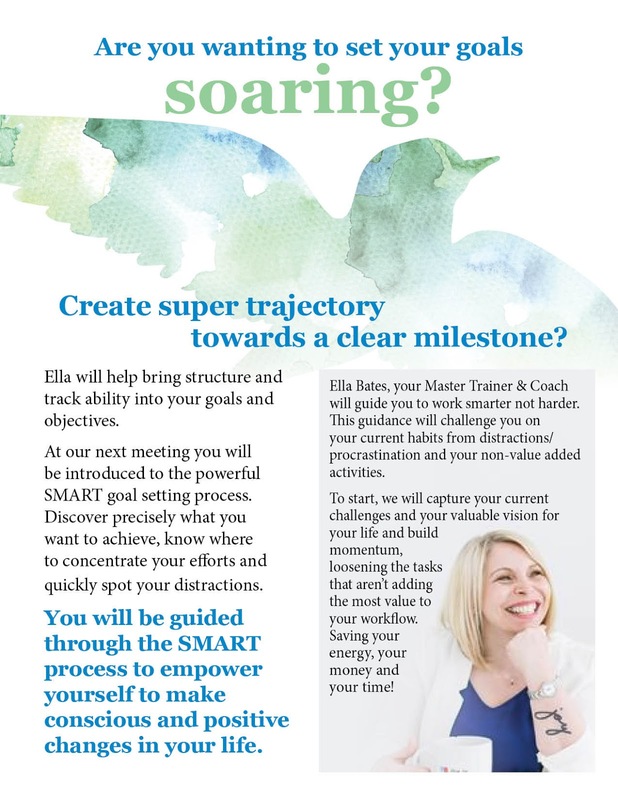 Our guest speaker is Ella Bates, please see details below. Registration begins at 11:30. See you all there!